Impact in Action! Volunteers from our chapter at Northwestern give back at their local organization, The Ark, packaging food for those in need. See more photos from their service day on their Facebook Page. 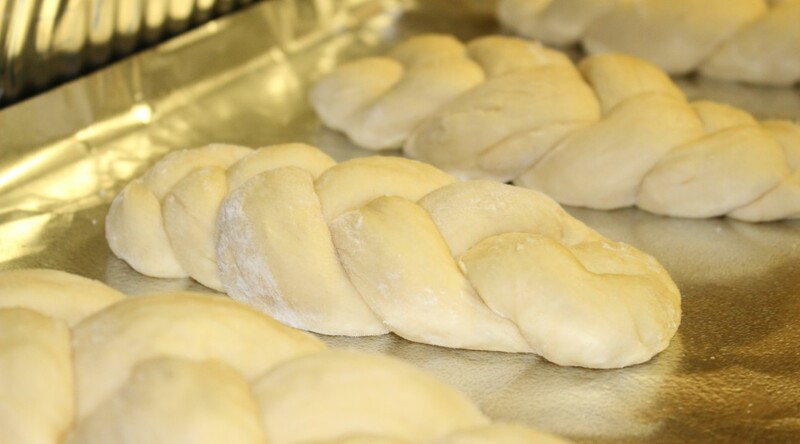 We’re proud to welcome chapter #72, Dickinson College in Carlisle, PA to our Challah family. Last night Carly Zimmerman, Challah CEO, joined chapter founders Michelle Orden and Yael Farber and 35 volunteers for a baking and hunger education event. A big thanks to the Asbell Center for Jewish Life at Dickinson and Hillel for supporting a great event. Welcome to our new website! We are excited to share the new online home of Challah for Hunger. Please come back often to see the great updates we have planned for our new site. Student leaders can still access the online reporting tools by clicking the button on the homepage. Thanks to Whitney Krape of FormFunction for the beautiful design!